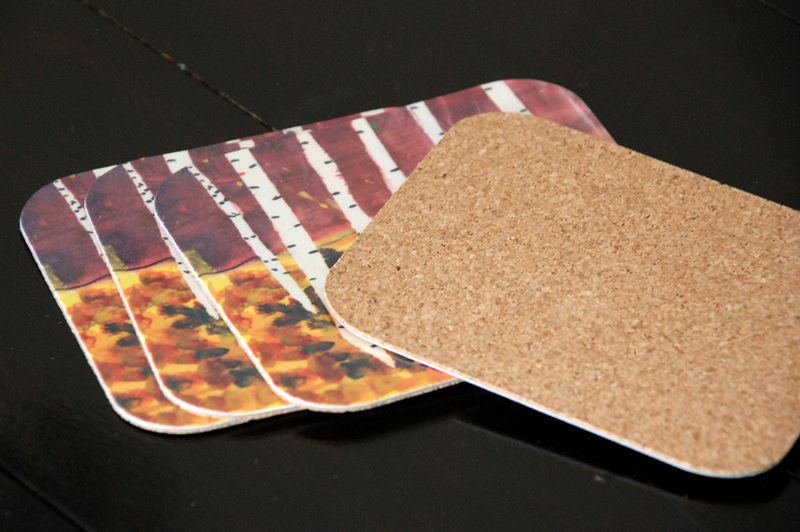 The coaster is an 1/8 inch by 3.5x4.5 inch laminated cork based product with slightly rounded corners. 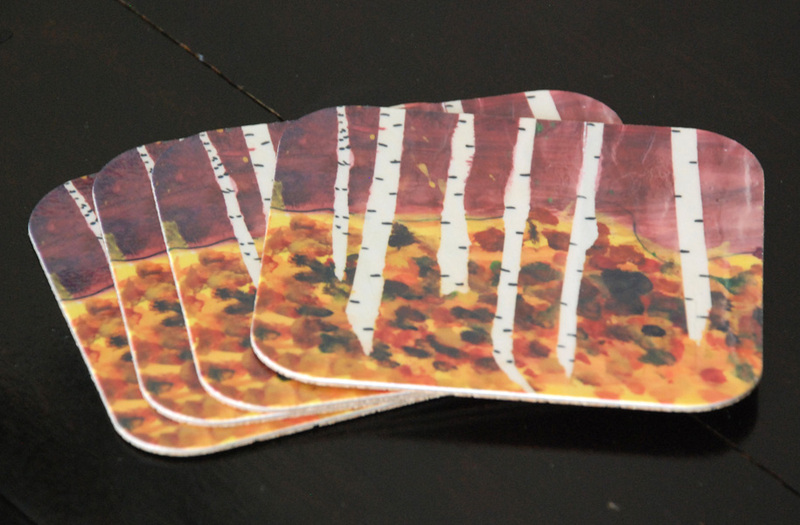 There are 4 coasters to a set and they come attractively packaged in a clear plastic zip style bag. What a great conversation piece for your coffee table! If you have the coasters out, there is a good chance of the teapot being out too! When talking to your parents about which Canadian fundraising products to buy as gifts or for themselves, encourage them to purchase a matching trivet hotplate as well as the coasters. 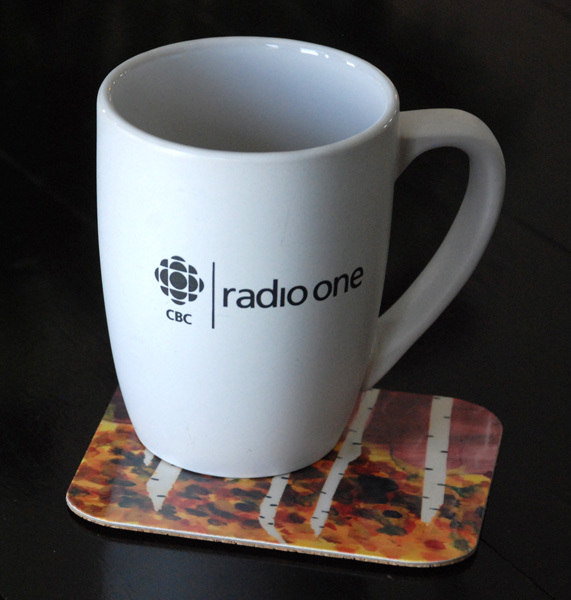 School Fundraising Canada has found that by mentioning the fact that when the coasters are out often it is hold a hot cup of coffee or tea, and along with that goes the hot pot to hold the source of coffee or tea! This simple statement of fact has seen our fundraising schools increase their profits as they subtley upsell the idea of the complete set. A fundraising school that is successfully able to have each parent order a trivet hotplate along with each set of coasters will see an increase of $3 per order, or a 175% increase in profit with each order!